When most people think of affordable travel destinations, they think of Asia or certain parts of Central and South America. Europe doesn’t usually make the cut. 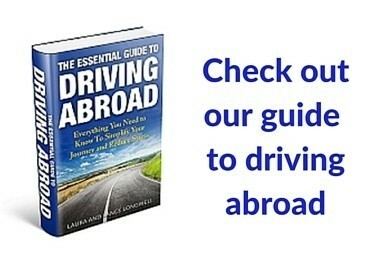 And Europe is certainly not known for being one of the top destinations for people looking to get the most out of their dollar. 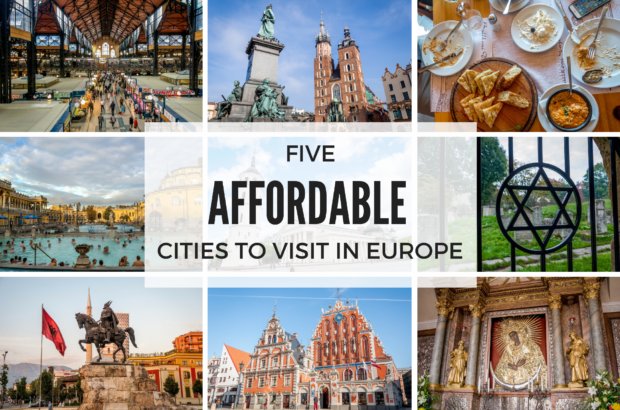 It’s true that cities like London, Zurich, Amsterdam, and Copenhagen – as lovely as they are – aren’t topping the list of places to go if you’re watching costs. But the dollar is particularly strong right now, and there are so many cheap places to visit in Europe that have lots to offer. 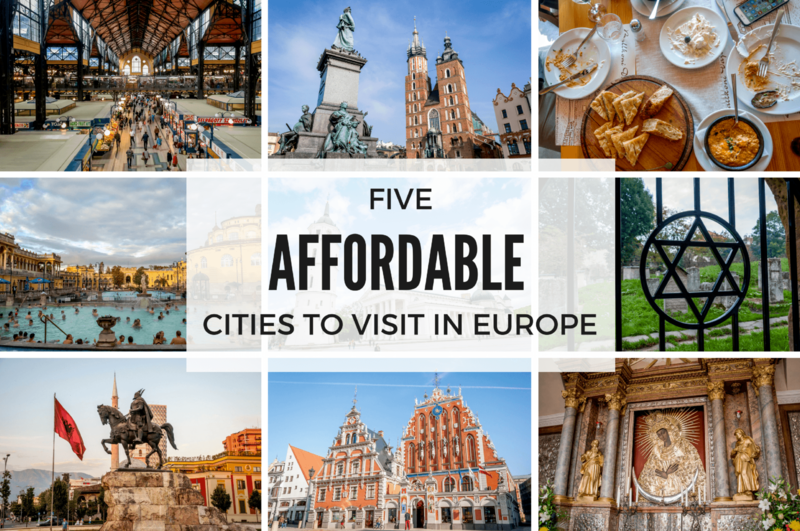 From nightlife to history and everything in between, these five European capitals are some of our favorite wallet-friendly options. A fascinating combination of old and new, Riga has a character all its own. Its historic center has been classified as a UNESCO World Heritage Site, but that history is complemented by a mix of modern hotels, fun cocktail bars, and numerous other things to do. You can wander around the market (located in an old German Zeppelin hangar), visit an open-air museum, our do our personal favorite and walk through the Art Nouveau district. There’s so much to see and do for free or at an affordable cost. Of all our travels, so far, Budapest is the city that has surprised us the most. We were blown away by its ornate architecture, its buzzing social life, and its flavorful food. 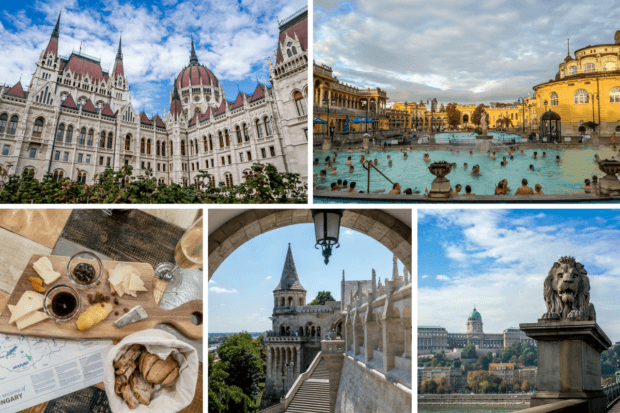 In one day, you can relax in a hot tub, take a walk through the city’s complex history, and try out the best Hungarian wines you’ve never heard of. And all the best things to do in the Budapest are available at fair prices, so you won’t have to choose. Tirana is never dull. 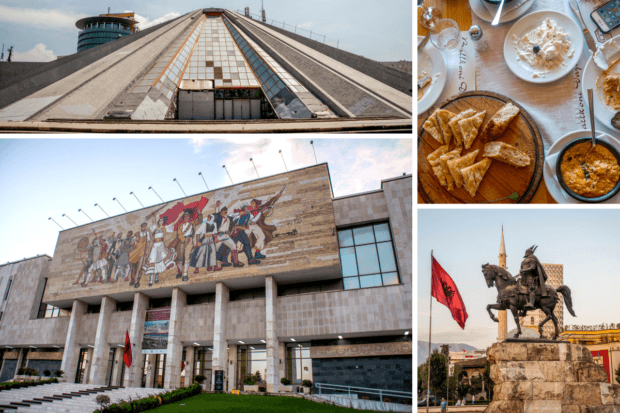 Way off the radar for most Americans (and many others), Tirana is a loud, colorful, traffic-laden city only two decades post-Communism. In that relatively short time, the city has been through a huge transformation – turning from gray and grim to bright, art-filled, and buzzing. But it is still very much coming into its own, and this transition is why it’s still one of the cheap places to visit in Europe…though it probably won’t be for long. Breathe in the city’s café culture or try some traditional food. Explore the remnants of Communism in the underground world of BUNK’ART (a massive Cold War bunker turn museum and art space) or the city’s famous pyramid. No matter what things you do in Tirana, it’s guaranteed to be inexpensive. Krakow is the second-largest city in Poland, but when it comes to culture and history, it’s second-to-none. Having survived the destruction of World War II, Krakow’s Old Town and main square are filled with gorgeous historic buildings, which are now joined by lively restaurants and cafes. Its Kazimierz district (the former Jewish quarter) and Wawel Castle complete the impressive Krakow trifecta. 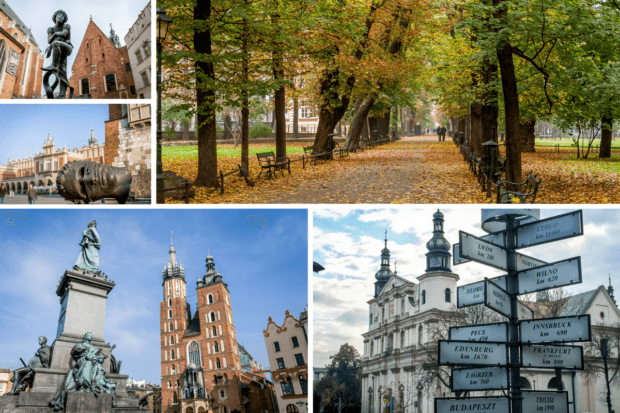 Walking through any (or all) of these areas is a great way to spend the day, but there are lot of other things to do in Krakow, too. 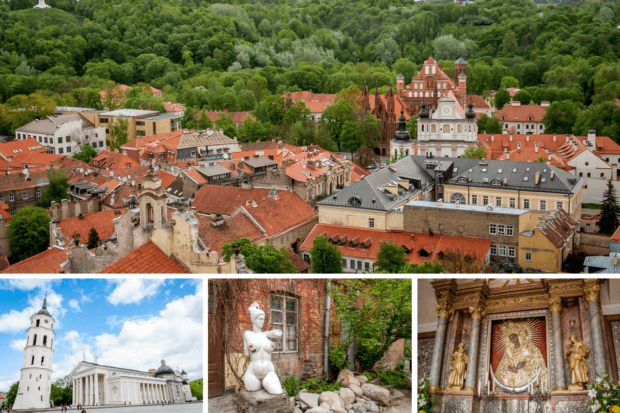 A cornucopia of buildings in the Gothic, Renaissance, Baroque, and Classical styles, Vilnius, Lithuania, is one of Europe’s unassuming gems. Less popular than the newly-fashionable Tallinn and Riga, Vilnius completes the triumvirate of the Baltic State capitals. It holds much of the same intrigue as its sister cities, but, without their ports, is much less touristy. Vilnius’ old town is also a UNESCO World Heritage Site and has lots of things to see, but the overall effect is a pretty, interesting city where normal people live. You can soar high above the city in a hot air balloon for minimal cost, see the faithful at the Gates of Dawn, and explore the city’s Jewish heritage. While you’re at it, have a cheap dinner while watching people stroll down Pilies Street and wander around Cathedral Square. 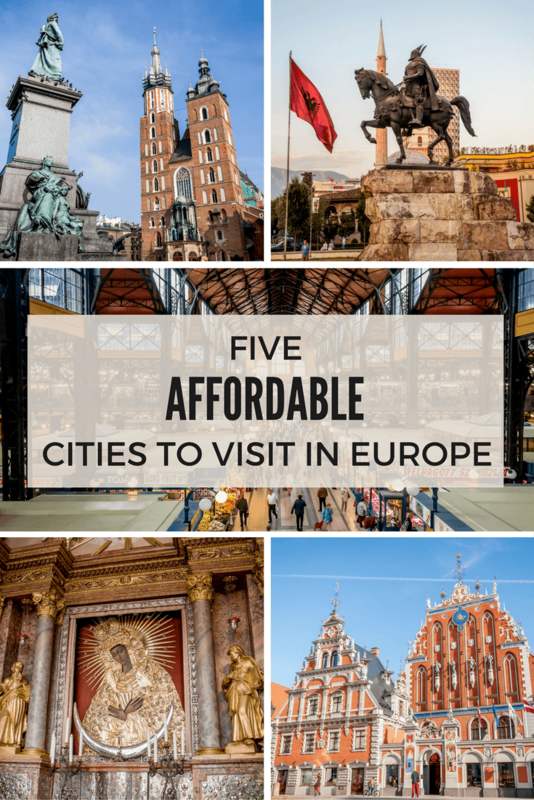 What do you think about Five of the Most Affordable Cities to Visit in Europe Now? Sounds tempting! We’re going to Berlin and Paris in the springtime, I guess they’re not the cheapest destinations ever. I did manage to find us good budget accommodations. Then it’s Alaska for the summer/fall. I’ll definitely be looking into east Europe for late 2017 or early 2018. 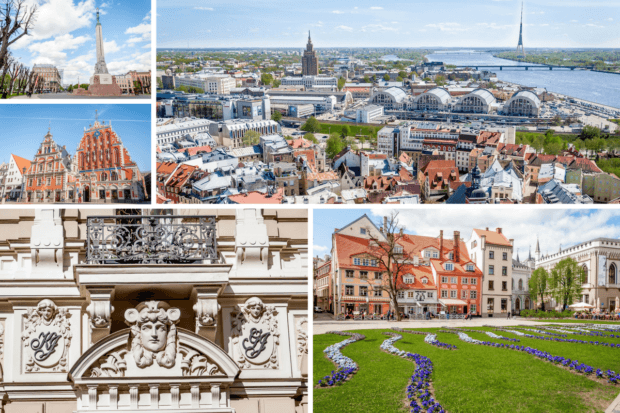 We can get very cheap flights to these destinations with Wizz air these days. 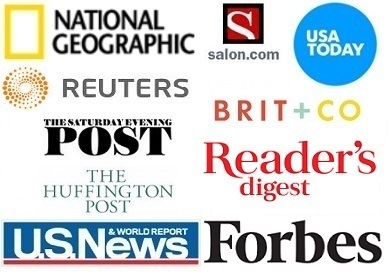 Thanks for the recommendations. A couple years ago I read WIZZ was “a bit shaky” with cancellations and delays. Might want to check their on-time records now. Maybe they’ve improved.? Certainly would agree with you on all of these. Would also add Kiev (or Odessa for that matter) to the list. The Ukrainian currency is not in good shape at the moment because of the war with Russia and although its bad news for the Ukrainians themselves, it makes the country fantastic value for visitors.